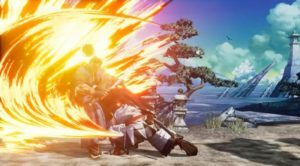 NEW Artifical Intelligence feature could make fighting games smarter?! 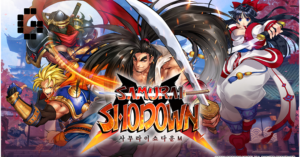 SNK reveals new game as Samurai Spirits! !